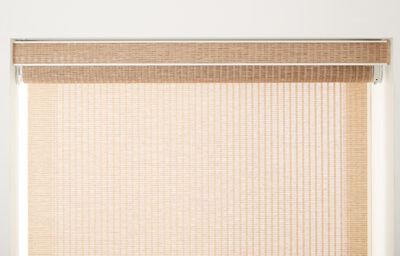 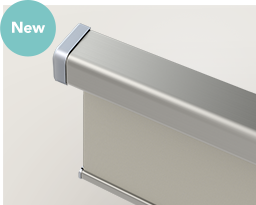 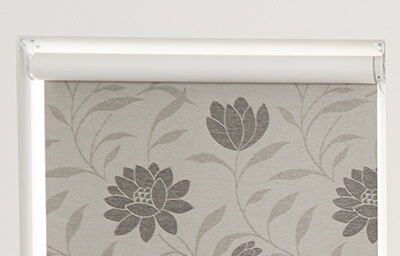 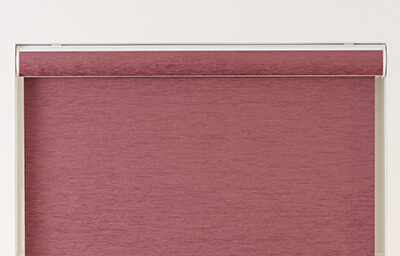 The natural colours available within the Colurtex range will provide a soft, warm window blind option. 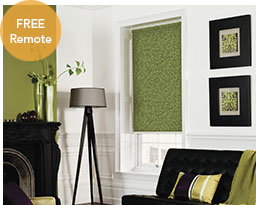 The Colourtex range is available in 6 colour options and made from 100% polyester. 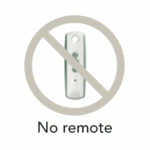 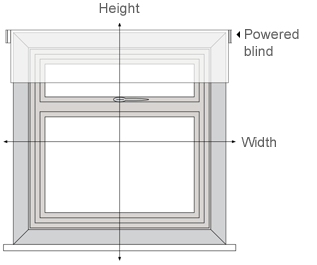 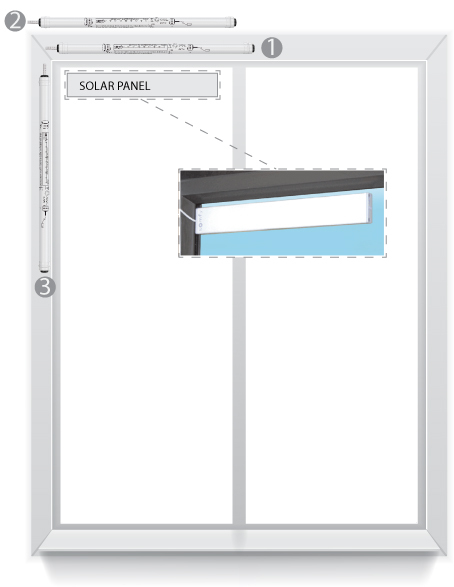 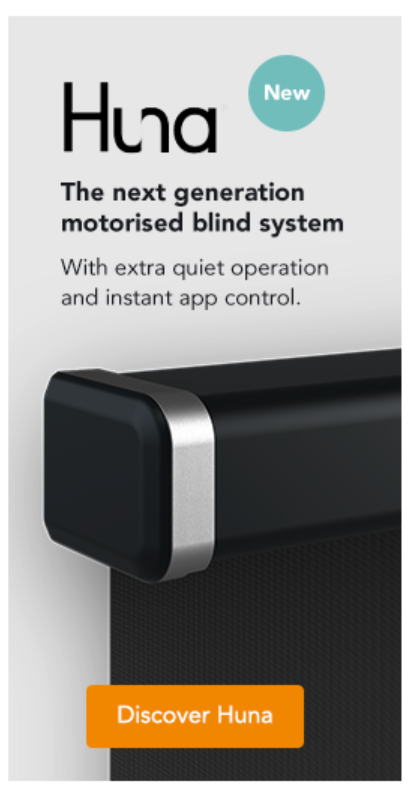 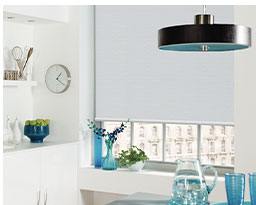 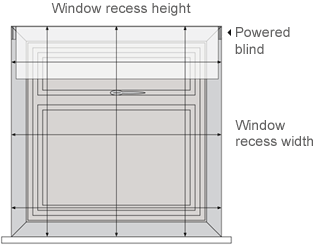 The blind is supplied as standard with a Somfy motor and a choice of control options.